This is the big pattern we see again and again: guessing with short, easy words. If you have seen that it is good news because the cause and solution are both straightforward. Your child is mainly relying on their sight memory of whole words. Once we switch that strategy over to routine decoding, you will find that the guessing drops away and accuracy begins to build. First with the reading and then the spelling. Check out the Story of James to see if it resonates for you. We often get parents commenting on their surprise at the level of support they have received. You will find we are interacting with you from Day 1 to check on what you are seeing and making sure you get the best outcome from the lessons. If something is working, I am the first to say “don’t mess around with it”. But if something has not been working for months or even years, I think it makes sense to try something new. 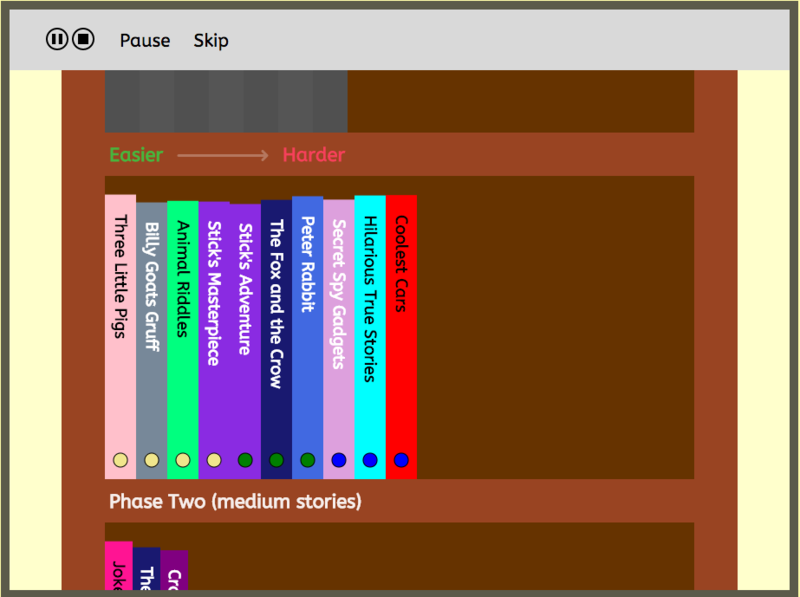 And the big immediate benefit is that children enjoy Easyread! Really… they usually ask to do their daily lesson. ACTION: You can see some of our child testimonials here. I am a scientist by training. Having evidence for our theories is important to me and that feeds through to the results we get. 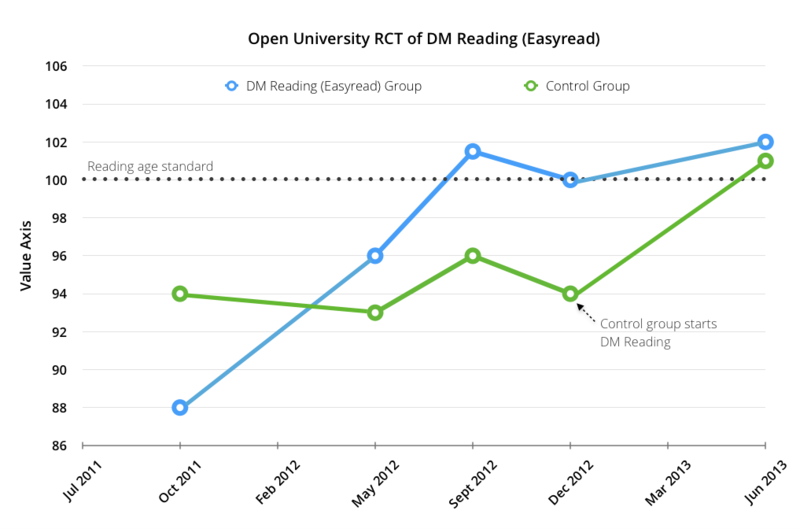 You can have a look at the independent scientific trial the Open University did in the UK, which showed the reading age of the group using Easyread achieve 2 years of reading progress on average in just 120 sessions. Every step of our development process is driven by the evidence we collect of effectiveness. 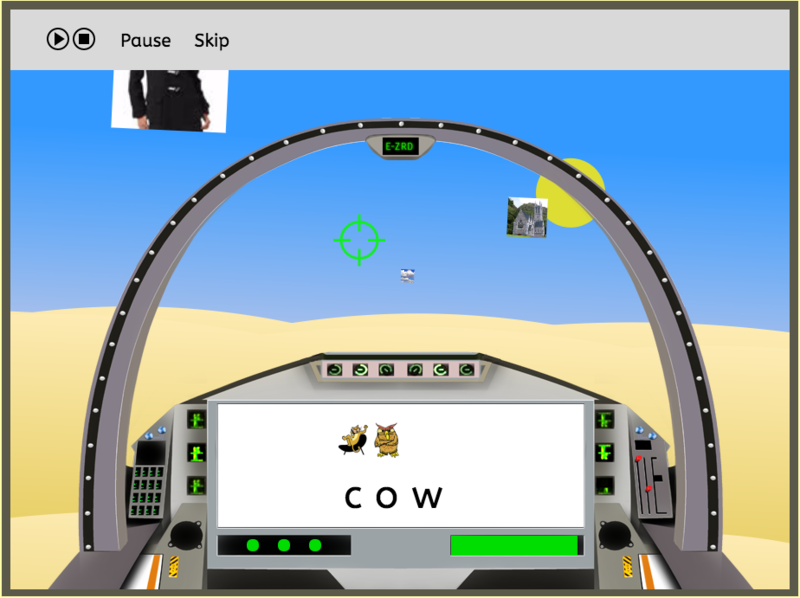 People sometimes ask if Easyread will conflict with what their child is doing at school. The answer is no. We just don’t see that happening, despite thousands of children going through the system. We have children with a dyslexia diagnosis coming through the system all the time and they get great results too. Some have even won prizes for their reading and writing. Never let anyone tell you that a dyslexia diagnosis means a child cannot learn to read and write well! You can check our guarantee of success here. Nobody wastes money on Easyread. It is our duty to make sure we get it right for your child. The first step of our process is the Baseline Assessment, which includes a detailed analysis of the causes of difficulty for your child. 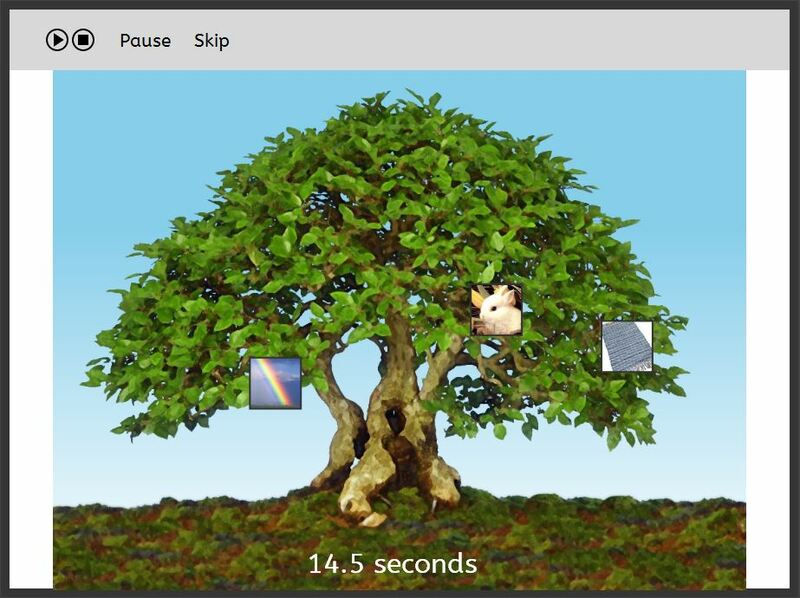 Then you do ten Easyread lessons so that you can see how the system works and whether your child enjoys them. This is all delivered free. If you feel things are going well, the subscription cost of the system is USD$198 / AUD$216 / GBP£132 / NZD$237 per month. It normally takes 60-90 sessions to get the first key breakthrough with greater reading accuracy. We have had some achieve breakthrough during the free trial! We then move on to build more and more fluency (with accuracy). Siblings get a 20% discount.